Don’t miss the Friends Council’s 10th annual summer benefit party! 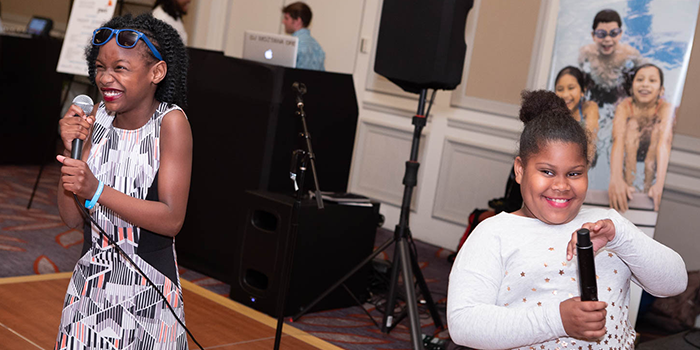 Join young supporters of Boys & Girls Clubs of Boston for a celebratory evening with a silent auction, fun games, DJ, dancing, and a special performance by BGCB Club members. Proceeds will support affordable summer camp for 2,300 Boston and Chelsea youth. The Friends Council is a young philanthropy group that benefits Boys & Girls Clubs of Boston. For sponsorship opportunities and additional information, please see below or contact Gena Ricciardi at gricciardi@bgcb.org. Check out photos from last year’s event here! We invite you to support summer programming for 2,300 youth at Boys & Girls Clubs of Boston. At $100 per week, BGCB’s camp is one of the most affordable options in the city, yet many families still rely on scholarships to send their kids. Your support will directly help those in our community who need us most. For more information, check out our 2019 sponsor packet or contact Gena Ricciardi at 614-994-4750 or gricciardi@bgcb.org. We are looking for unique experiences, fun outings, and other special items to be featured in our silent auction and as prizes for night-of fundraising games. If you are interested in supporting BGCB, please view our in-kind support packet and/or contact Allie Kulis at 617-994-4708 or akulis@bgcb.org. 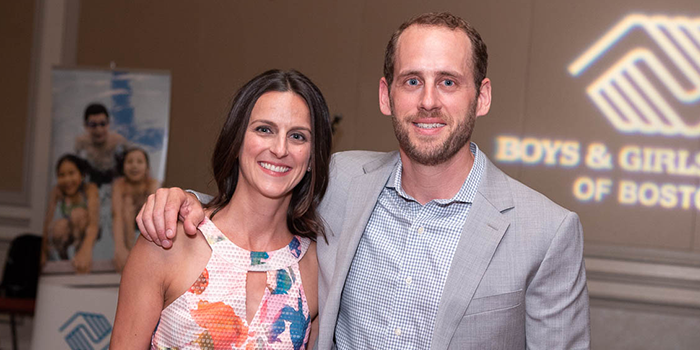 Thank you to returning event Co-Chairs, Jaqueline Foy and Rob Lashway, and to the entire 2019 Host Committee for your service to Boys & Girls Clubs of Boston! Adrian Smith is an alum of the Berkshire Partners Blue Hill Club in Dorchester and returned to BGCB as an employee for the past 10 years, most recently as the Aquatics Director at the Yawkey Club of Roxbury. He’ll join us again this June—get ready to tear it up on the dance floor to Dre’s fresh beats! Follow us on Facebook and Instagram for exciting updates leading up to the event! Questions about the event or Friends Council? Email Gena. The Friends Council is a young philanthropy group that supports Boys & Girls Clubs of Boston (BGCB). 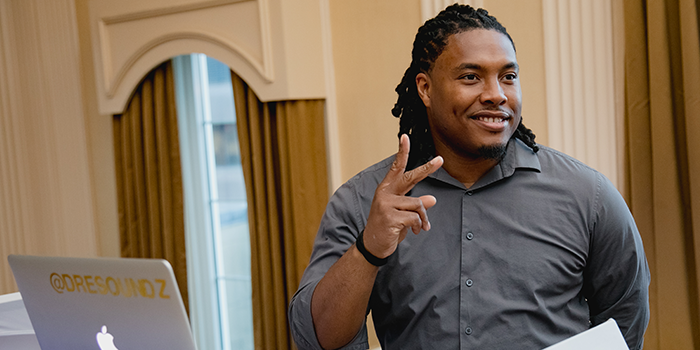 Members join to give back, develop leadership skills, and connect with like-minded peers at social gatherings, networking events, and volunteer opportunities. Membership begins with a gift of just $25 per month, the same cost the young people of Boston and Chelsea pay to join the Club for a year. In making your gift, you will not only support the critical work of BGCB but also join a group of more than 200 like-minded peers; together we raised more than $135,000 for BGCB just last year! Check out our website for more information or click here to join with a gift today!